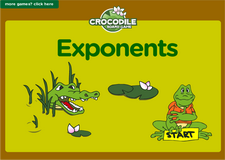 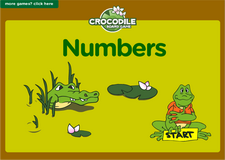 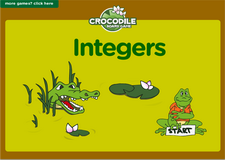 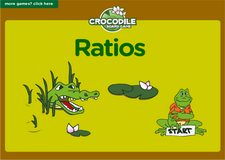 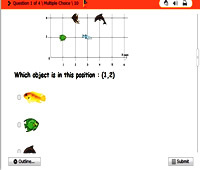 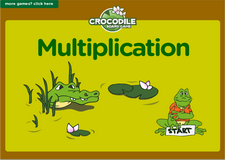 This page contais links to interactive math games for children in 7th Grade. 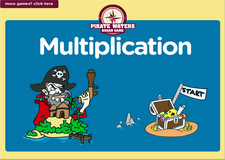 It contains interactive math fun games, arranged according to grade 7 topics like: addition, substraction, shapes, counting, numbers, telling time & more. Click and follow each link below to take a self test.